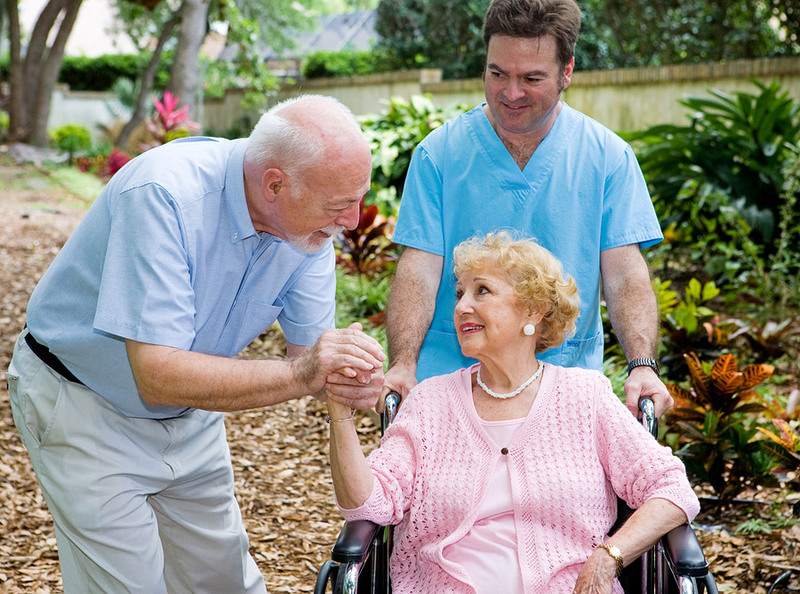 Based in Northumberland Mrs O’s Caring Hands Homecare Ltd provides a range of home care services to people across Northumberland and the surrounding rural areas. From companionship and housekeeping to nursing and dementia support, our care is tailored personally to the individual needs of each client. 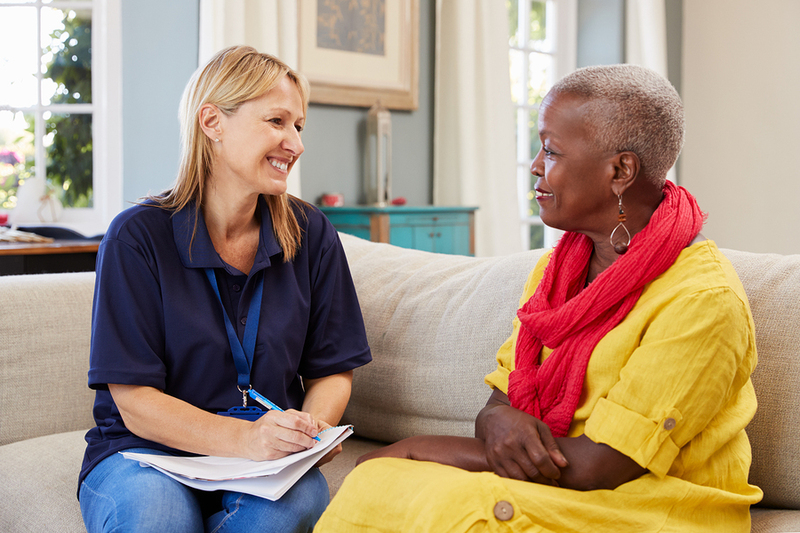 Our team of fully trained, friendly carers provide excellent care that enables clients to remain safely in the comfort of their own home for as long as possible. With a flexible and proactive approach, our team help clients retain independence and make the most of life. We have been listed in the ‘Top 20 Recommended Home Care Provider in North East England 2018’, based on reviews from our clients and their families. 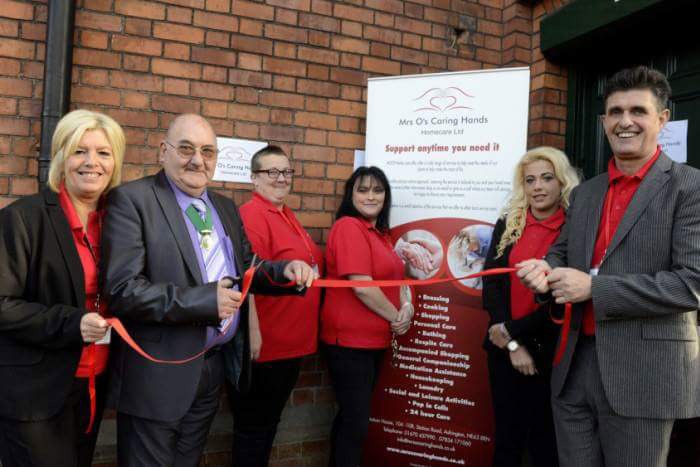 Mrs O’s Caring Hands Homecare Ltd was set up as a family-run business by Managing Director Joan Wilson in 2016. Mrs O’s legacy lives on! Mrs Eileen Oliver was a former Client of Joan Wilson Proprietor and founder of what we know today as Mrs O’s Caring Hands. 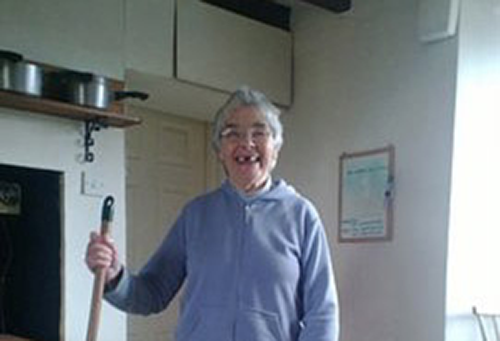 In 2016 Joan a carer at the time for Eileen Oliver was so Fond of Eileen who she affectionately named Mrs O, she then decided to Set Up a Homecare business in her memory. Mrs O’s Caring Hands.